Polyester (PET) Strap is produced to replace steel tape. 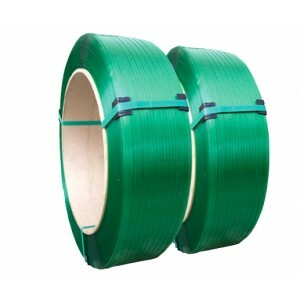 It is popular to be used in steel industry, fibre chemical industry, fabric industry, brick industry and others similar. Polyester can endure high temperature and it has little elasticity.